Whether you’re a lover of the snooze button or an early riser, morning is the most suitable time for a skin care routine that will surely make you look and feel gorgeous. 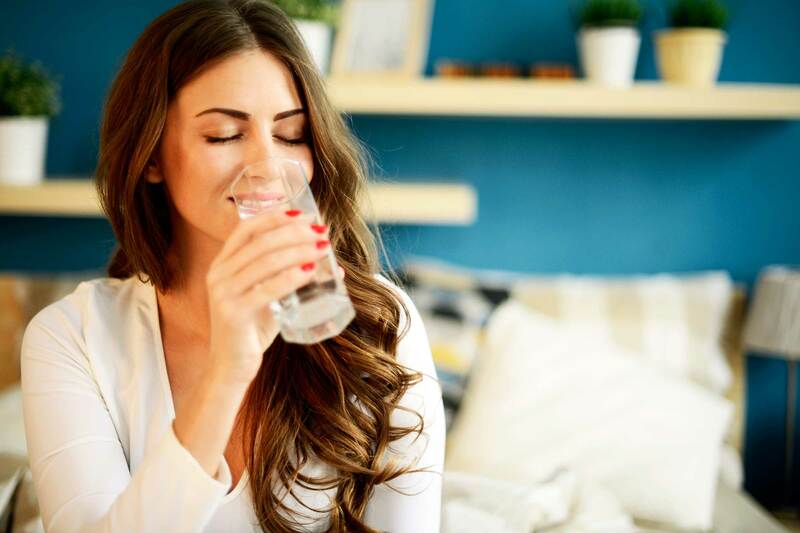 While a nighttime skin care routine includes several steps and is often a time to de-stress and cleanse, the morning routine tends to get your day going and prepare your skin for what’s to come the whole day long. If you’ve just woken up earlier and wear makeup on top of your unready skin, you’re not preparing your skin for the long day; sun rays and possible pollution await you! You may want to reach for the breakfast but wait, first drink a glass full of water. These first sips enliven and invigorate your skin. Hydrating is the most important step to have glowing, clear and beautiful skin that lasts. Remember to drink ample water throughout the day too. Our second skin care tip is not only about your skin rather it is about your physical fitness that ultimately leads to glowing skin. Do some push-ups, sweat it out in a yoga session, go for a jog, or if you’re running out of time just do some stretches at home. Your circulation will get boost up and you can witness it in your radiant complexion. After long sleep at night, there is sweat and oil on your face. Apply a gentle cleanser to wipe off dirt and impurities. If you have dry skin use a product with ceramides or gentle moisturizer to block off moisture and ensure that your skin doesn’t dry out. 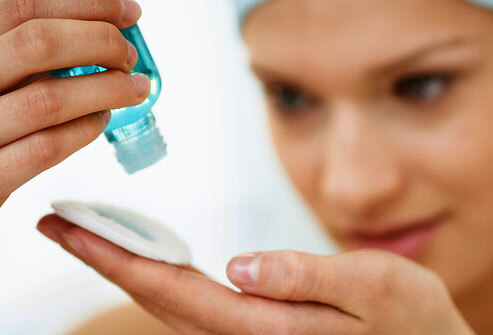 For oily skin, use cleansers with salicylic acid or glycolic. Apply a gentle scrub or thoroughly exfoliate with a face brush to subside dead skin cells. Make sure you don’t damage or irritate your skin while exfoliating; this should be much the same as gentle morning massage. If your skin is oily and has large pores or blemishes using an alcohol-free toner will get you on the right track toward gorgeous looking skin. Using serum packed with antioxidants is the best thing to make sure that pollution and dirt particles won’t have any bad impact on your skin. An antioxidant serum is like a super hero skin shield against pollutants. If you have oily skin go for a serum packed with skin loving antioxidants. Try a hydrating moisturizer for all other skin types. You can use a so-called wake-up moisturizer which will brighten your skin and give it a glow. If you have combination skin then go for an oil-free moisturizer to ensure you won’t look shiny later on. This is probably the most essential step of the entire routine. 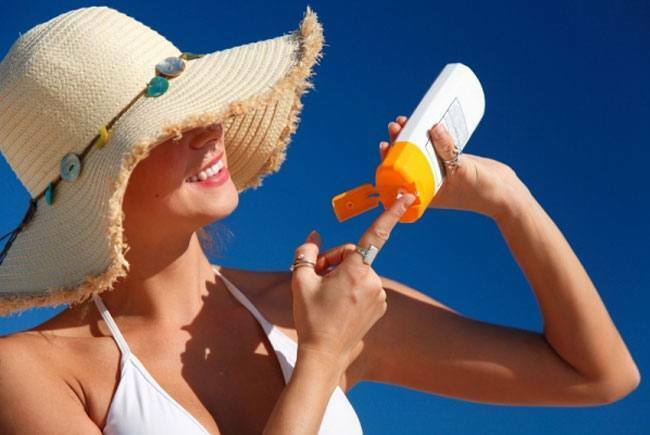 Sun exposure is the cause of skin aging. Apply SPF smoothly over your face before you apply make up for stunning looking skin. With these simple yet fruitful skin care tips you will cleanse, revitalize and protect your skin for the long day ahead of you. With a little practice of all these skin care beneficial steps you may look gorgeous with the glowing skin round the clock.